What Should I Look For in a Bluetooth Speaker? With the number of options on the market growing every day, choosing the right Bluetooth speaker for your home can seem like an intimidating prospects. Today’s models are outfitted with a wide array of features, and determining which will give you the best value for your investment is a matter of considering these central aspects of what they bring to the table. The special features that individual Bluetooth speaker models have can make them more or less suitable for a given user as well. 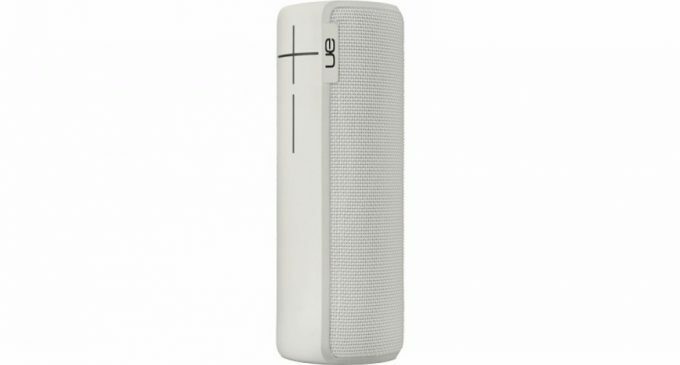 A mobile charging function to provide a power source for other electronics to speakerphone functionality to allow hands free calling are common examples of premium Bluetooth speaker features, and a high-end model like the UE Boom 2 from Harvey Norman even allows syncing with multiple devices to allow everyone to control the playlist. The most obvious factor in choosing a Bluetooth speaker is the quality of sound it can deliver. Clarity of sound is essential to preserving the integrity of music, particularly to discerning audiophiles. Speakers measure their maximum volume output in decibels, and although this is not a definitive measure of the quality of a speaker, a higher decibel rating does correlate to a more powerful and capable model. Look for high ratings in harmonic distortion and speaker impedance for a clearer picture of a given model’s peak performance level. Battery life is an essential factor in the suitability of a Bluetooth speaker. Speakers with limited battery life or those that lack internal batteries entirely are much less portable than their counterparts with internal power sources. A quality rechargeable Bluetooth speaker should have an active battery life of at least 8 hours to allow regular mobile use. The range of a Bluetooth speaker also has a tremendous impact on its portability. Some speaker models can have transmission ranges exceeding 50 feet, allowing use of the linked mobile device in a much wider area. Standard transmitters have a range of around 30 feet, which is adequate for most applications, although using the speaker through walls or other obstructions may cut down on the effective range of any speaker. Depending on the environment in which the speaker will most often be used, durability can be another critical aspect of choosing a Bluetooth speaker. Good build quality is important to any electronic device, but those who plan to use their speaker outdoors or near water on a regular basis will want to look toward water-resistant models, which are often built to be impact and debris resistant as well, allowing them to sit at the side of a pool or in the sand at the beach.